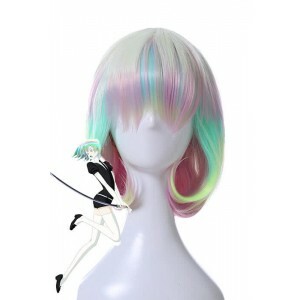 Land of the Lustrous is a Japanese manga series written and illustrated by Haruko Ichikawa and published from 2012 onwards. 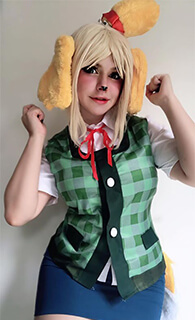 It is published by Kodansha on Monthly Afternoon magazine and five volumes compiling the chapters have been released so far. 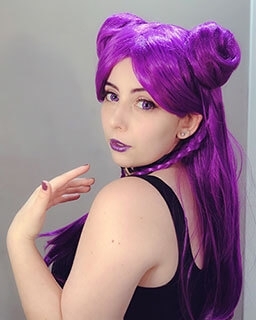 Set in a world inhabited by "jewel people," it chronicles their efforts to find the place where they belong and defend their way of life. 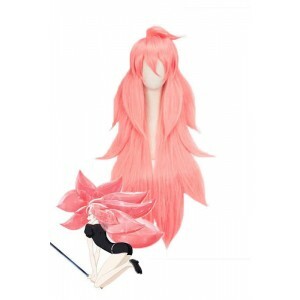 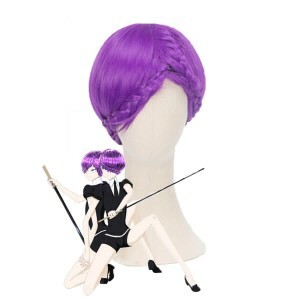 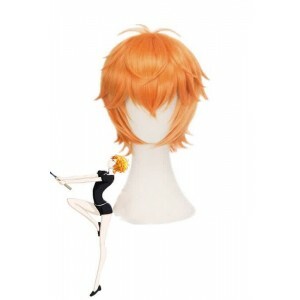 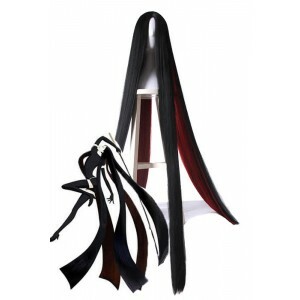 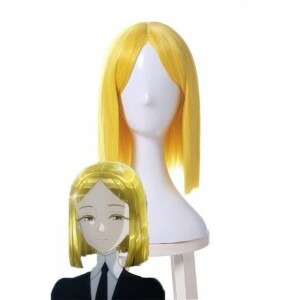 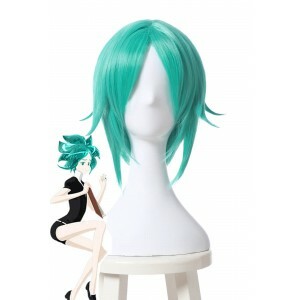 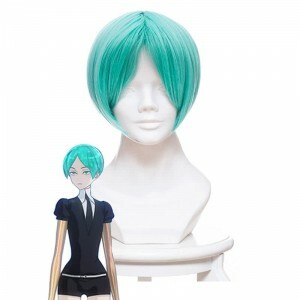 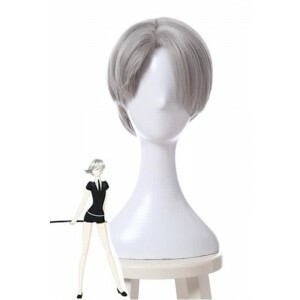 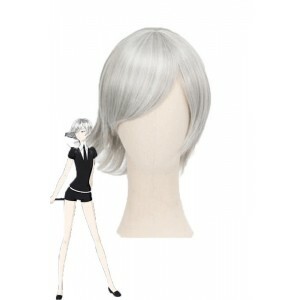 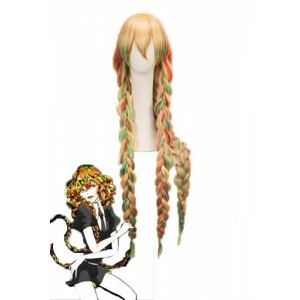 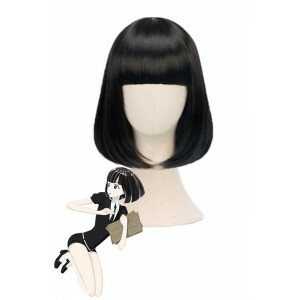 RoleCosplay online anime costume store provides a complete series of costumes for Land of the Lustrous roles, including the famous Phosphophyllite etc. 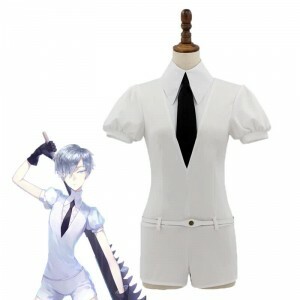 You can find Phosphophyllite outfits in different occasions, colors and styles. 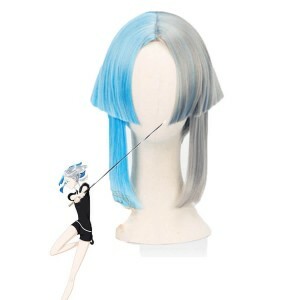 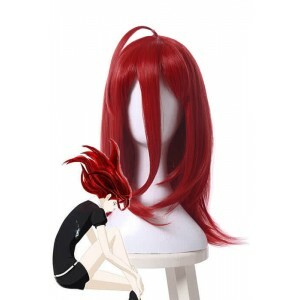 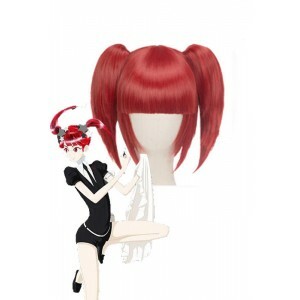 There are also many headsome Land of the Lustrous manga costumes for females, such as the Cinnabar , Diamond Cosplay Costume, etc.